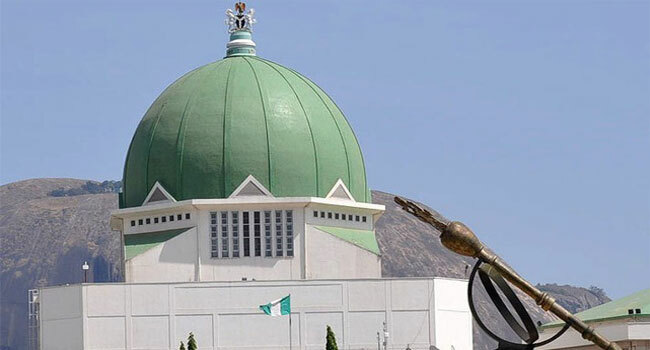 The National Assembly has concluded plans to pass the 2018 budget on Tuesday, April 24. Speaker of the House of Representatives, Yakubu Dogara, announced this during Wednesday’s plenary at the lower chamber of the National Assembly in Abuja. He also informed the lawmakers present that the budget would be laid before both chambers on Thursday, April 19. According to the Speaker, the date for the passage of the budget was fixed by the Red and Green chambers.